Cream products are never really of interest to me, unless it is summer. For the warmer weather I love trying out liquid and cream cheek products that I usually stay away from for the rest of the year. Since we’re nearing summer once again, I have slowly been busting out those products again. 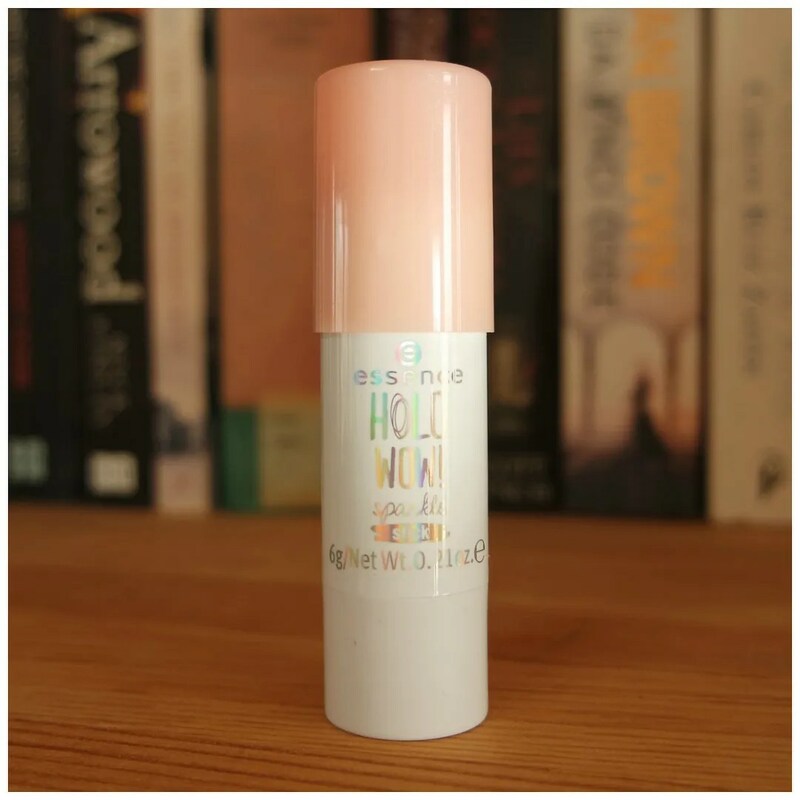 The first product I started trying more was this holographic highlight stick by Essence. It’s getting darker and darker as we’re nearing the winter season and that means that any which way you can brighten up a day is very welcome. 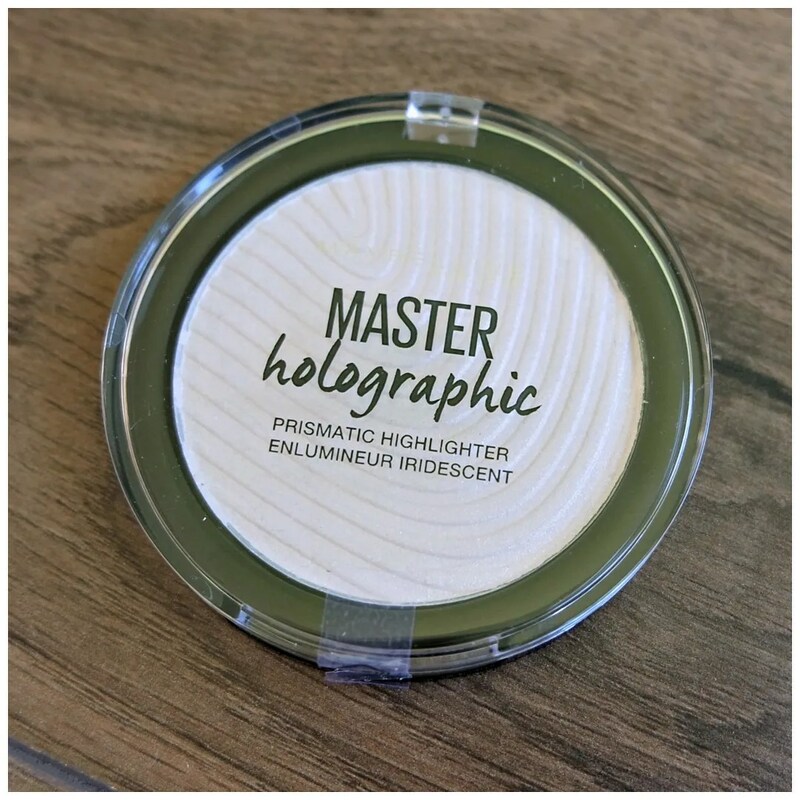 Makeup wise that means whipping out some extra highlighter. 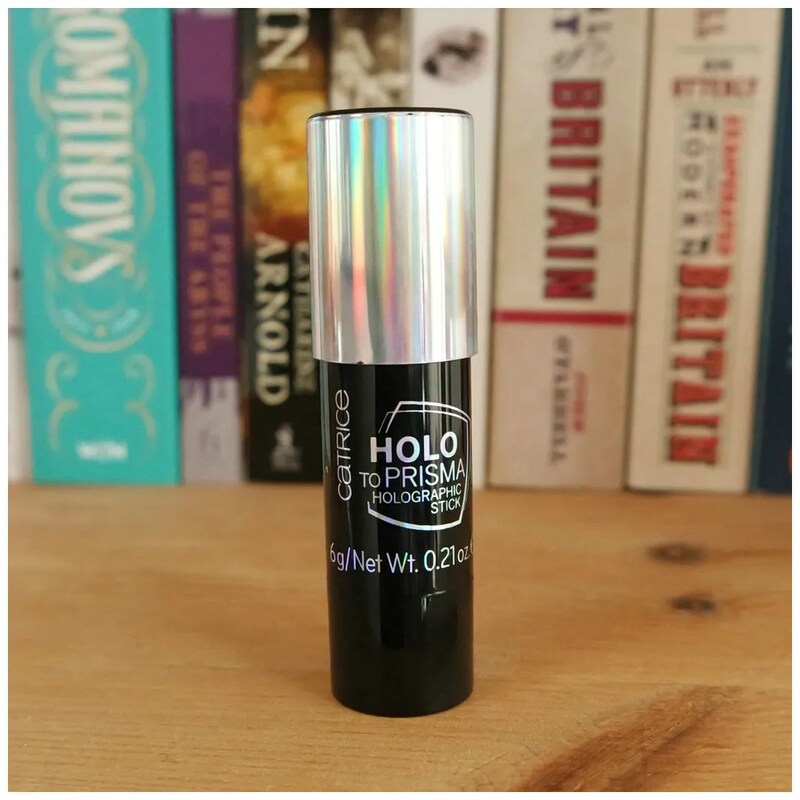 And what better way to do that than with a holographic highlighter? 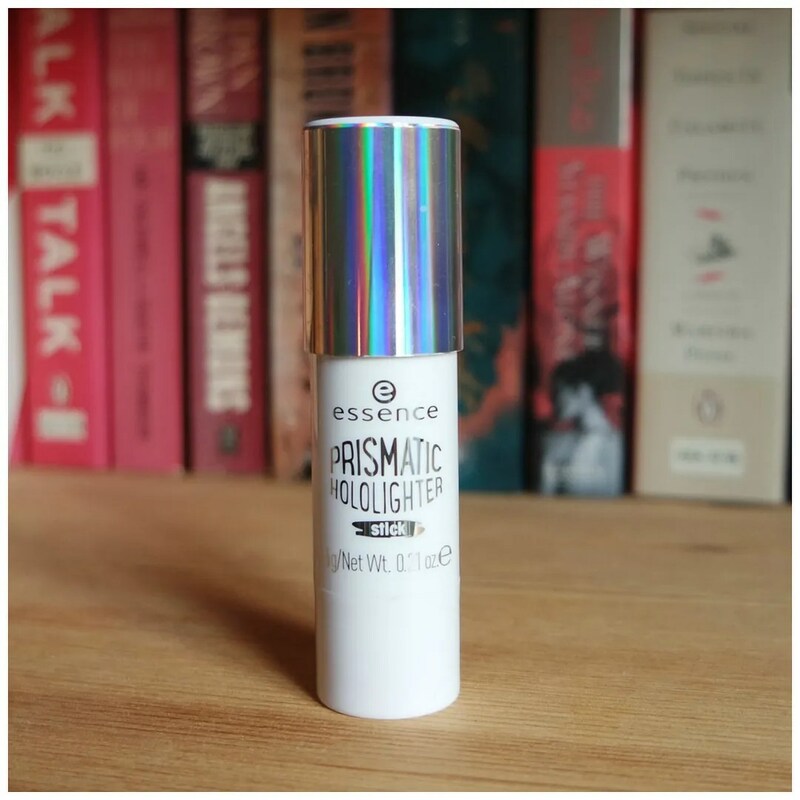 Essence has decided to bring out that extra sparkle and have introduced a holographic highlighter stick to their range. But is it any good?